Thanks to Phil Barton for this shot of the corner of Wynyard and Russell Streets, taken in the 1970s. 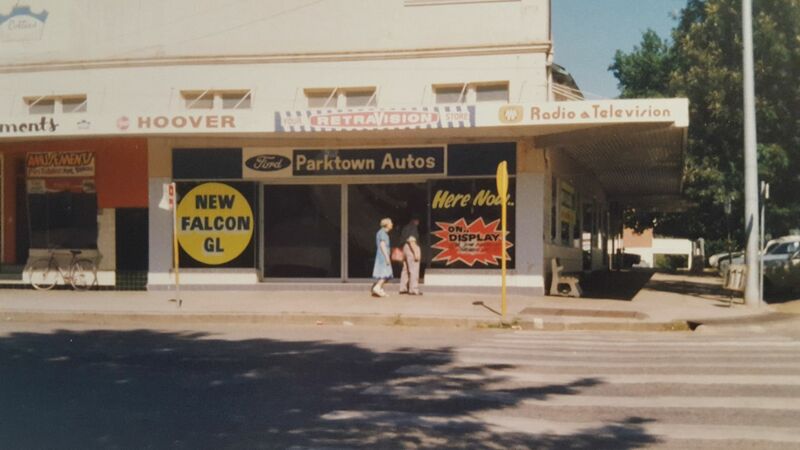 The Parktown Autos display shop is now the ANZ Bank. You can also see the amusement arcade with pool tables and pinball machines that was operating at the time.